Founder: This Tricks is Found and Post By Divyesh Dk. Firstly Disable Any Download Manager like - Internet Download Manager. To disable IDM just go to Downloads-> Option-> and uncheck your browser. 6. Use - www.facknamegenerator.com For Register. 7. 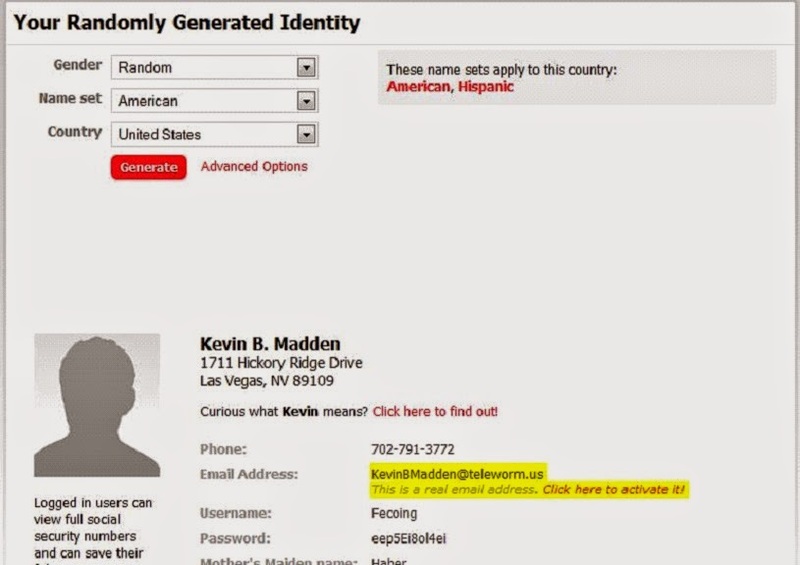 And Use Fake Mail Generator For Verify Your Account. Note: You Have To Follow All Steps of This Post. If You Know any Site Like Fakenamegenerator You can Use That instead of This. ***This Method is Old now. So, Try new method of Download Files from FileIce, FilesDEO. where can I hack software mendownlad FileIce.Net FileIce.Net? All You Need is a New Indian Proxy. Which Connection You Use and From Where are You ??? Does this work for CleanFiles.com as well? when i open any survey there will be showing the page is not available then what to do ?????? Which net connection you use ?? And you have to clear your browser first. 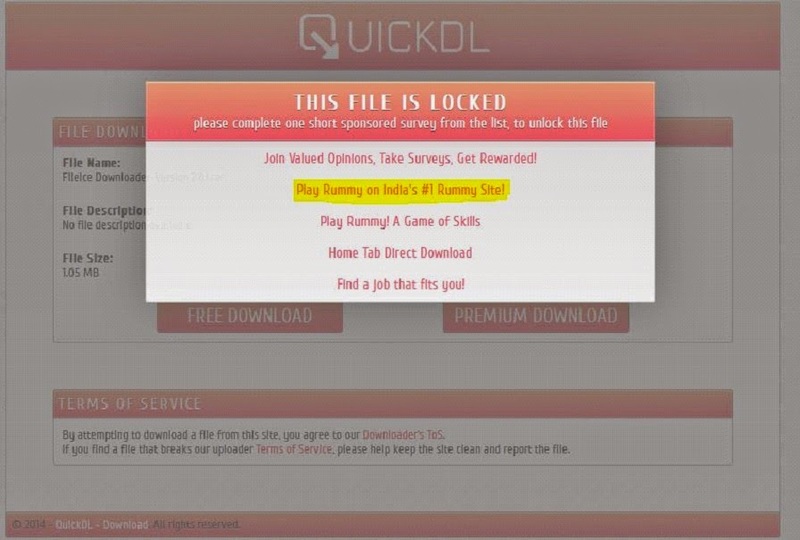 Wait for new download trick. This tricks is very old. So wait for new trick.